Welcome home to this immaculate, open concept 4 br 6. 5 ba cbs courtyard pool home in the hidden florida paradise community of charleston oaks! Entering the gate of this ocean access waterfront community, you are entering one of the most unique developments in town! Just a short walk down the path and you are enjoying the scenery of the n. Fork of the st lucie river. 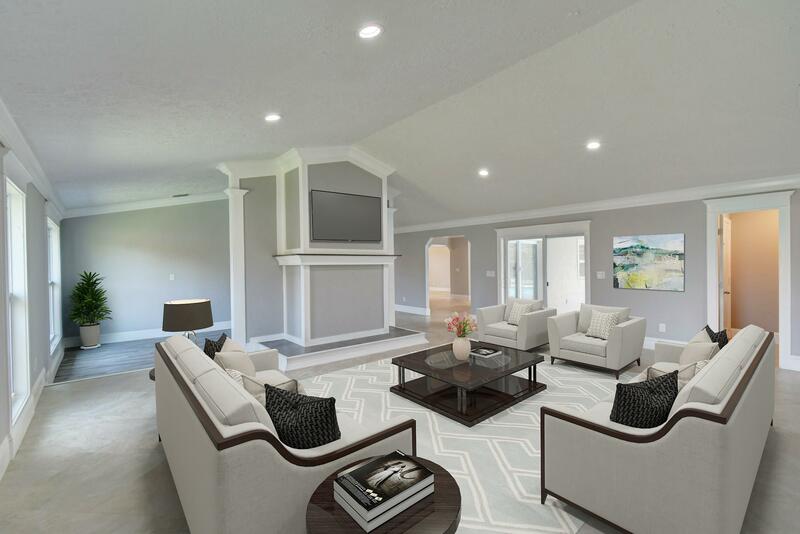 Besides the development, this home has just about everything you can think of: granite kitchen, mother in-law suite, his/her master bathroom, theater room, office, media/ game room. Every bedroom has an en suite bath. Walk- in closets, custom build-ins, central vac, impact windows, whole house generator. Too many upgrades to list. This house will not disappoint, it is an absolute must see! Set up your private showing today! Fabulous waterfront home! Boaters paradise! 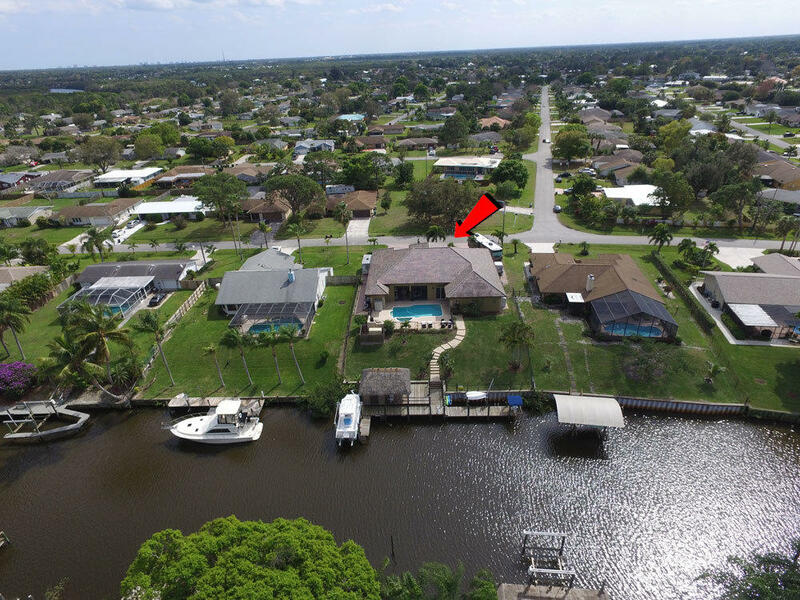 100' of water frontage with the ocean access. 4 bed+den/3 baths, 2 car garage modern home completely rebuilt to the highest standards from ground up in 2007. Impact doors and windows, 2 a/c units, 45 kw propane generator to supply power to whole house, 1000 gal in-ground propane tank (leased). Saltwater pool and jacuzzi. Outdoor kitchen. Huge boat and entertainment dock. Tiki-hut with 2 storage rooms equipped with water, electric. 8000 lbs boat lift. 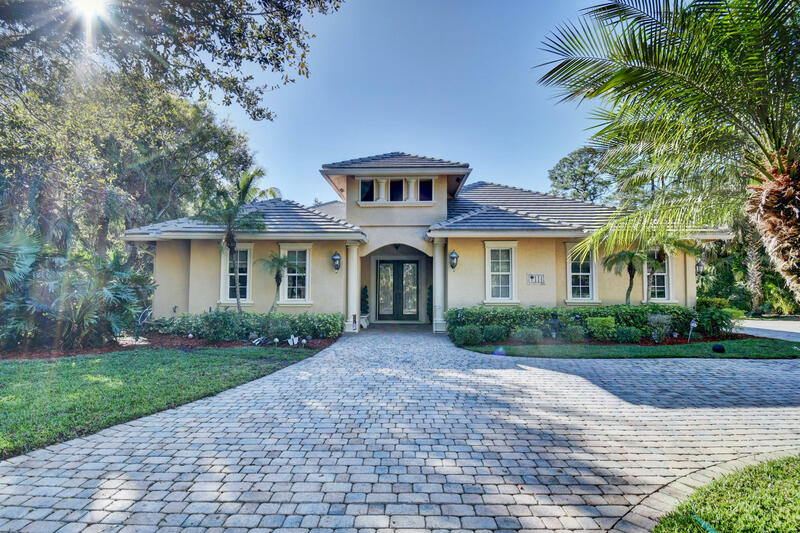 This home has airy open floor plan with high ceilings with many decorative soffits throughout, marble and laminate wood floors, custom mahogany 8' doors and trim, modern european door hardware. All custom cabinets with high-end appliances and plumbing fixtures, granite counter tops. 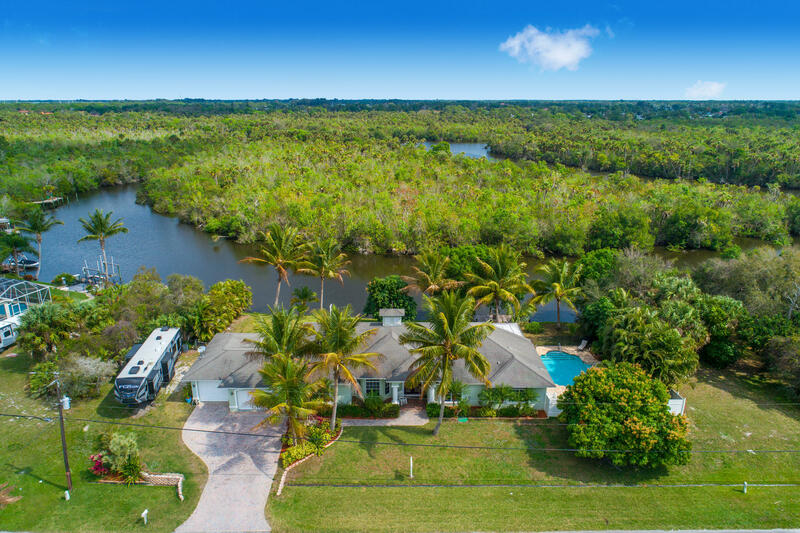 A tropical oasis situated on 160 ' of water frontage, surrounded by natural preserves, fruit trees and plenty of privacy. 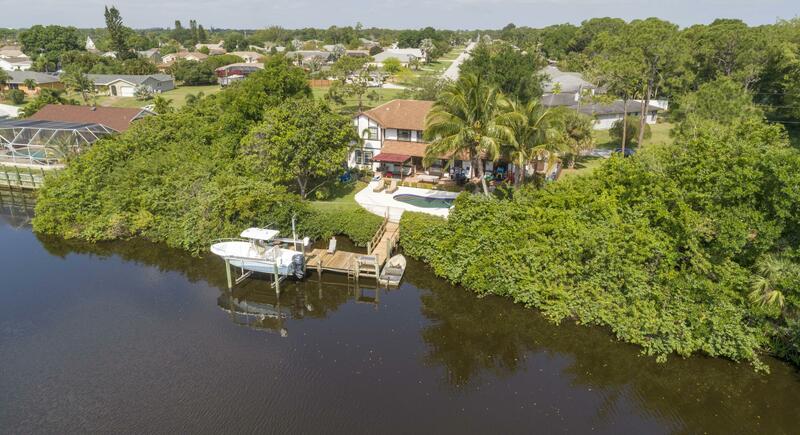 From your own private dock enjoy boating to the st. Lucie river with access to the ocean. This gorgeous home boasts high ceilings, crown moldings, tiled and wood floors, and beautiful water views from all living areas. A gourmet kitchen with granite countertops, stainless appliances as well as custom cabinetry and recessed lighting will delight any chef. A stunning master bath features a roman tub, dual sink wrapped in granite, and a stand up tile shower. Other features include jacuzzi tub in guest bath, propane gas for cooking, and 2 water heaters. A luxurious pool/spa with a large covered 740' lani provides a resort setting and wonderful outdoor entertaining. 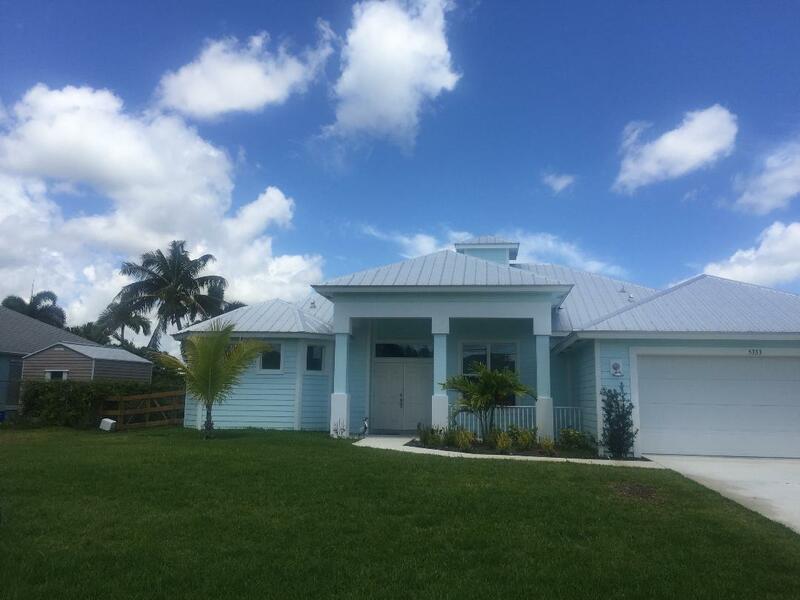 Discover this magnificent ocean access waterfront home located in beautiful saint lucie county. 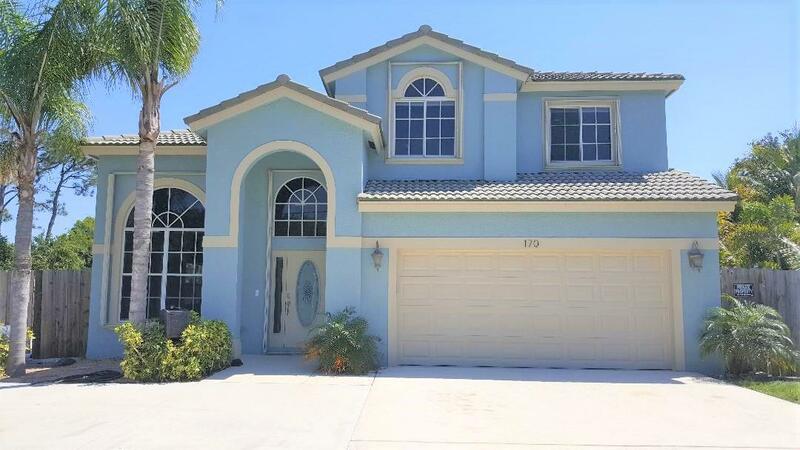 Custom built 4 bedroom,3 bath,2 car garage with private dock, heated pool and summer kitchen. Stunning neutral tile throughout all living areas. Master suite features custom tray ceiling, upgraded fan and large walk-in closets. The master suite also has sliders overlooking the water/pool/& dock area. The master bath boasts 2 marble top vanities,framed mirrors and custom decorative lighting, jetted spa tub and huge sport/walk-in shower w/ multiple shower heads. All other bedrooms are spacious and have large closets. Guest bathrooms are large with custom tiles and each have large linen closets. 3rd full bathroom has an added feature of a cabana entry, upgraded lighting,and large vanity. Fabulous river views from all the living areas. Located in the county on just under 2/3 of an acre waterfront lot. Great room with cathedral ceilings, wood burning double sided fireplace and a wall of pocket sliders leading to the patio overlooking the river. Remodeled kitchen with wood cabinets, granite counters and stainless steel appliances, huge center island with a vegetable sink and cooktop range. Large master suite with a walk in closet plus 2nd closet, cabana bath with shower stall and double sinks and sliders to the screened heated pool with huge brick paver patio. Steps lead down to a large dock and 10,000lb boat lift. Tile throughout living area and master. 2 bedrooms with wood floors and walk in closets. Guest bath features double sinks. Enormous dock with lift and ocean access to inlet. 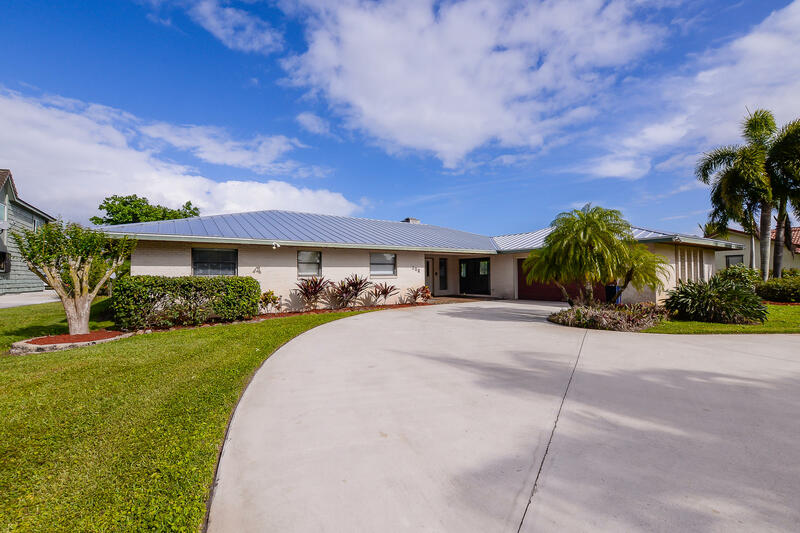 Open home concept with all tile floors, light and bright with sliding glass doors across back of home and view of tropical backyard, screened pool and canal. 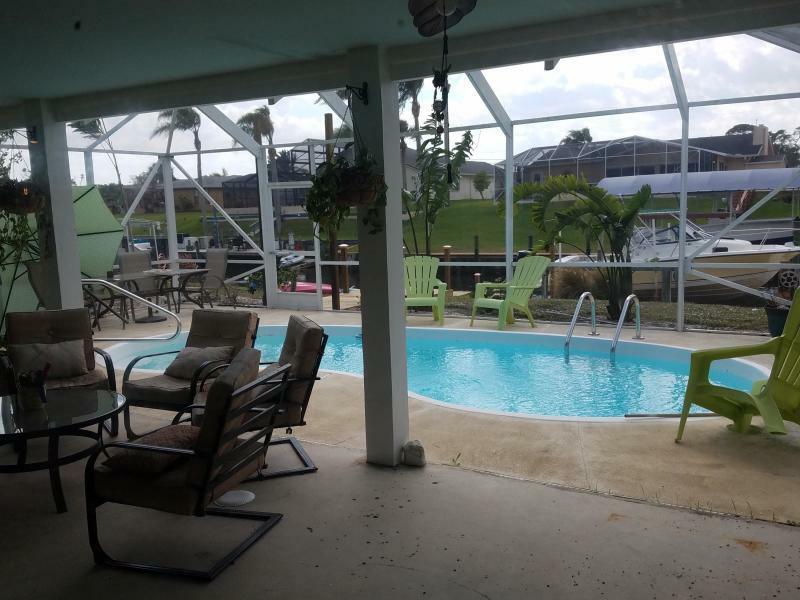 Quiet street with a huge back porch with media center, pool and hot tub for relaxing all year. Buyer to verify all information and measurements--sold as is. Owner/agent. 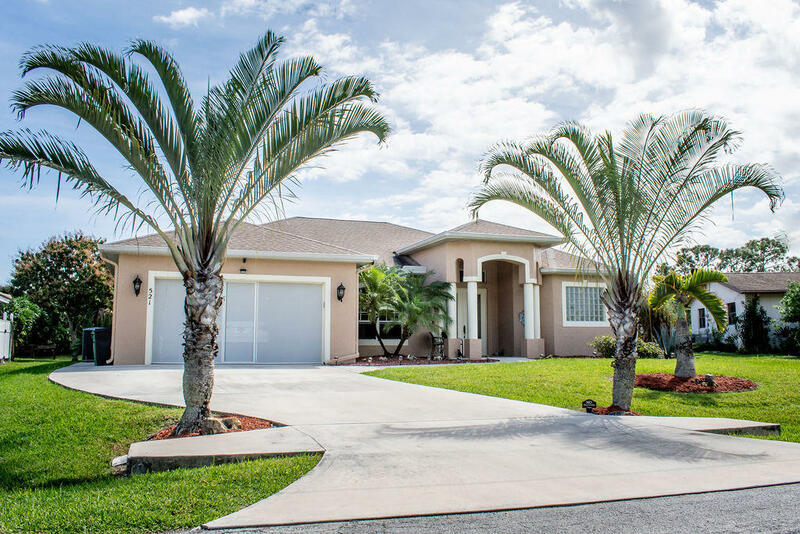 Pristine florida waterfront living at it's best, on oversized ocean access lot. Relax and drink in the tropical waterfront views of the canal and massive free form pool and spa from the balcony of the 2nd floor master retreat which boasts a large jacuzzi and seperate shower. Mini suite with private bath on first floor along with an additional 1st floor bathroom. 3 bedroom and 2 bathrooms on 2nd floor. Bulk head and dock with water and electric. $17,000 electric boat lift is included. New circular driveway in front and new concrete rv pad on side of house. Newly painted inside and out. Hurricane shutters on all windows and doors. Completely updated!! No expense spared while completely remodeling this home, which features 6 bedrooms, 3 baths and 2 car garage. New floors, new bathrooms, new a/c unit, new appliances and so much more. Move right in to this exquisite, large home with no hoa. Own this home for 0% down and payments less than $3,500/month!! You don't want to miss out. This is not a commitment to lend. Restrictions may apply. Call for details.